What do you call a man who makes $169,000/yr as President of his Local, and steals from his members? What do you call a man who refuses to dispatch a member in good standing, based on an alleged rule, then refuses to give the member a copy of the alleged rule? You call him Dean McGrath, President of Local 23. 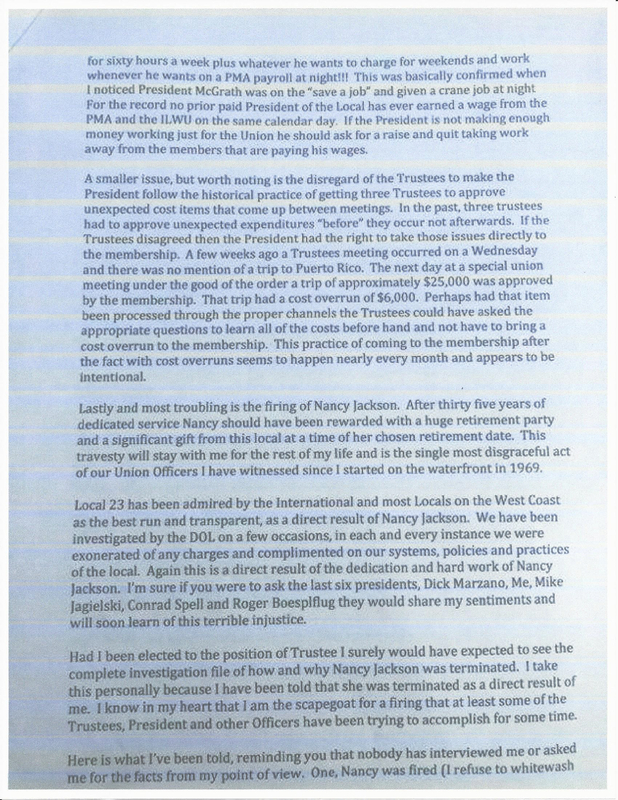 Pirate Dean McGrath was recently called out by one of his members, for stealing from the membership. Dean and his buddy, Dave Basher, are giving Dean in-lieu-of payments that should go to the next member in line for a job, who did not get one, because Dean has been crying that his $169,000/yr salary is not enough to live off. Dean gets $169,000/yr for doing basically nothing, but he feels entitled to more. 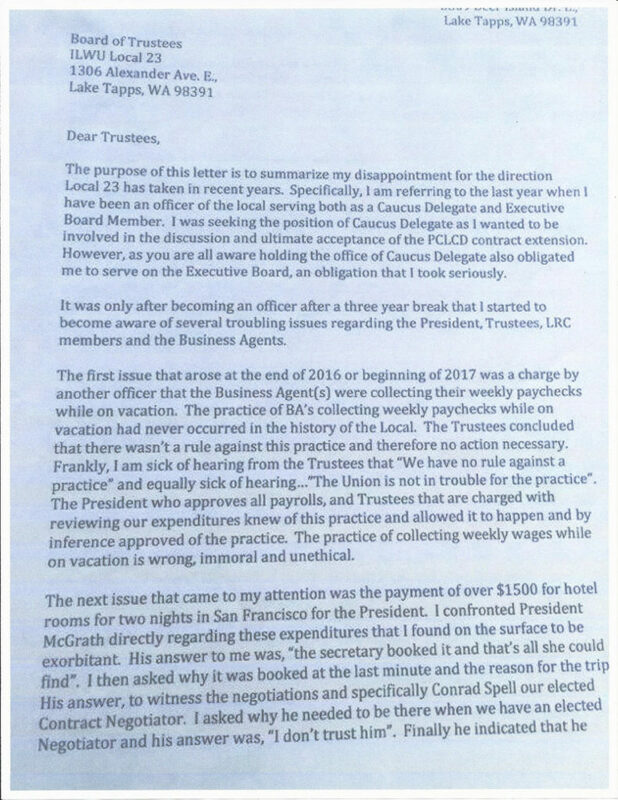 Dean gets paid to go on trips with his buddies at the Port of Tacoma, who love to show off their “workers” to their overseas partners, while claiming to be doing research in Ports all over the world. Dean is the fat cat corrupt Union leader Poster Boy used by anti-Union employer groups. 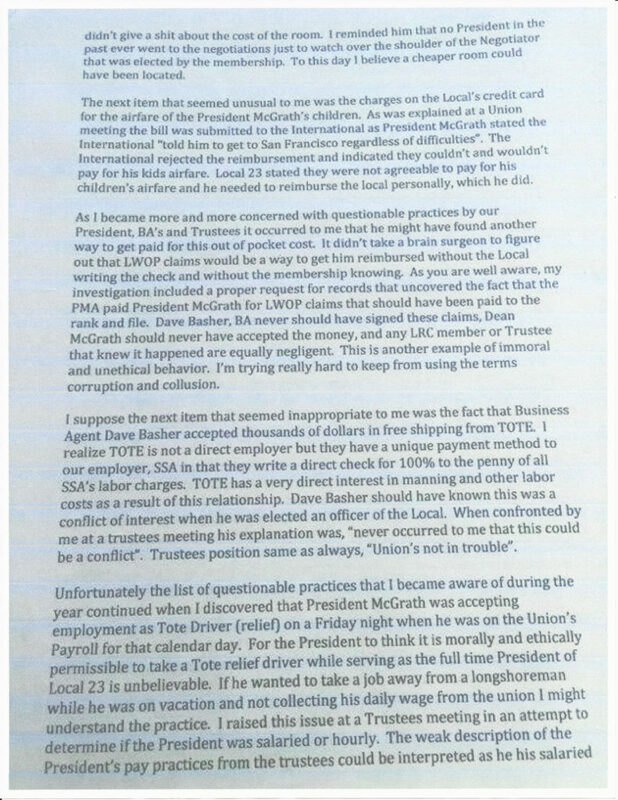 Dean is the perfect example of a greedy stupid Union leader, that employers use to beat down real Union organizational efforts. Yesterday, Dean told Eric Aldape, Local 13 member in good standing, that he was not going to allow him to be dispatched to the non-PMA rail ramp job at the SIM. When asked why, Dean said there was a rule preventing deregistered longshoremen from being dispatched. 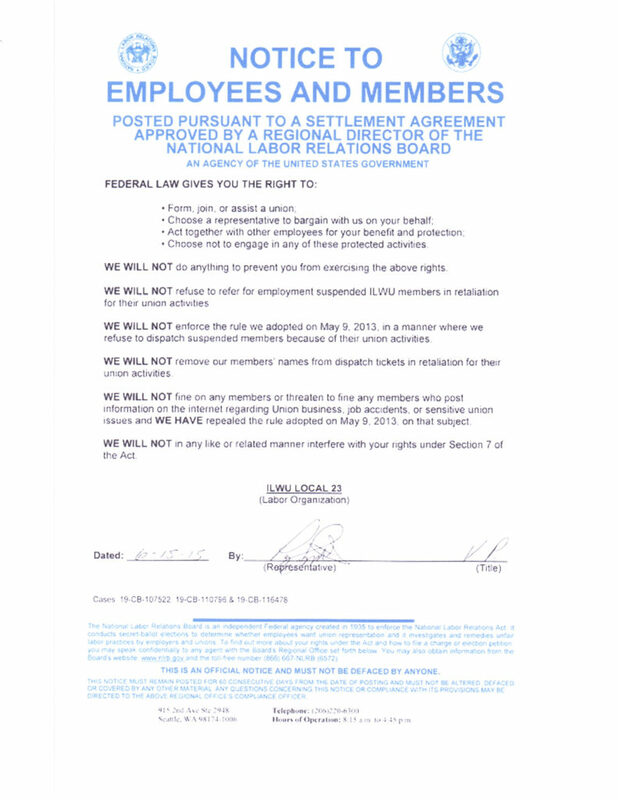 When asked if this was the same rule the Local agreed NOT to enforce in the settlement posting from the NLRB Case 19-CB-107522 et al Settlement Agreement, Dean said it is not that rule, it is a different rule that was adopted at the same time. According to Dean, at the same time the Union was signing an NLRB settlement agreement not to refuse to dispatch Eric in retaliation for his Union activities, they were passing another rule to refuse to dispatch Eric? Right. If you have any doubt that Eric was deregistered because of his Union activity, please read 014 022018 First Amended Complaint. 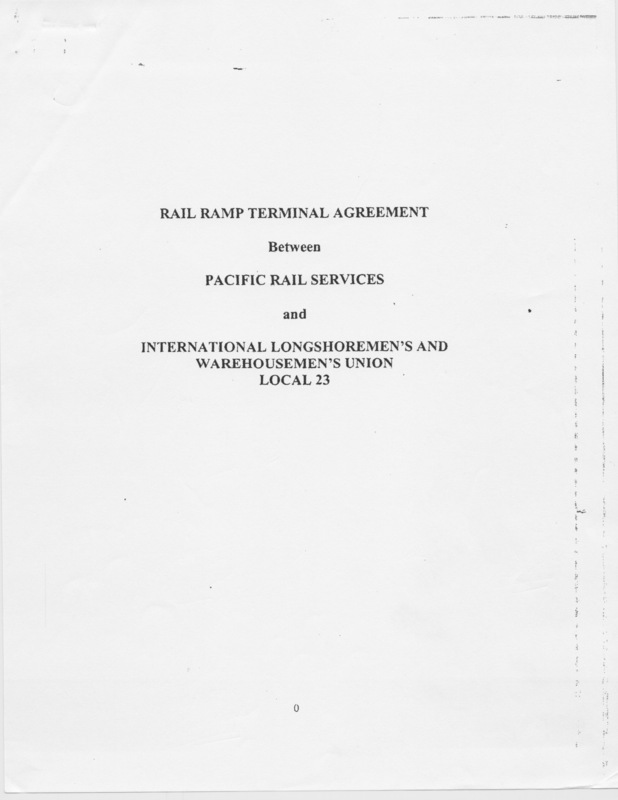 When asked how it is possible to have a rule that would prevent a member from being dispatched to the SIM, when Section 4 to the Rail Ramp Terminal Agreement specifically states; “Selection of applicants for referral to jobs shall be on a non-discriminatory basis and shall not be based on, or in any affected by Union membership, bylaws, rules, constitutional provisions or any other aspect or obligation of Union membership, policies or requirements.” Dean just said they had a rule. 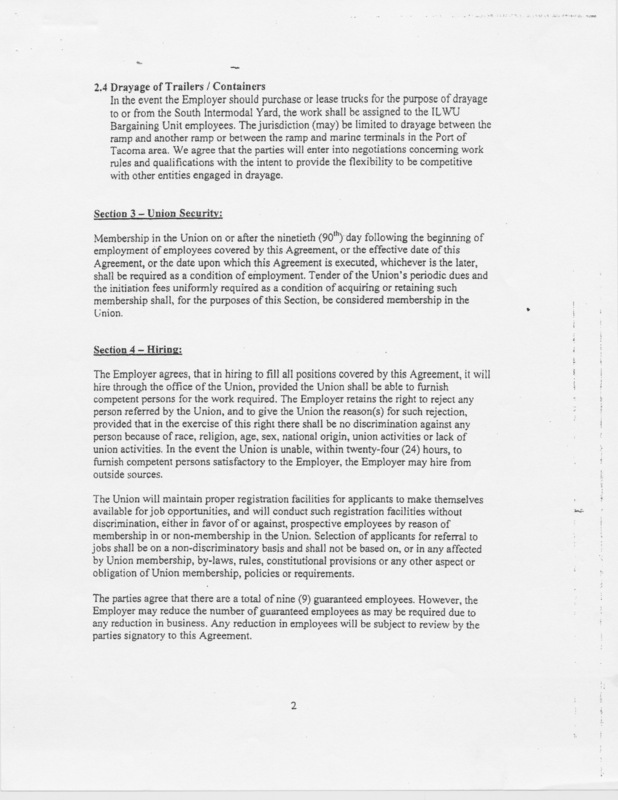 When asked for a copy of the rule, Dean said; “you are not getting a copy,” and hung up. This is what Bob McEllrath and his corrupt followers like Dean McGrath have turned the ILWU into. It is no longer a Union, it is a social club, run by criminals and x-cops. This is far from over Deano. « Always wondered why George Ginnis despised the Faker family, all the Fakers. I understand now thanks to Jerrod Faker.